There are many great things to see on campus and we cannot wait for you to experience them! We look forward to hearing about your favorite spots on campus and learning more about the buildings we have to offer and the facilities our students see each day in their academic journey. Learn more about your new home on campus by taking a tour of our residence hall options. We offer tours through various events like the Admitted Student Days, Open Houses, Orientation, Future Panther Fridays, and whenever you visit campus! You’ll have a chance to talk with students who live in the community and speak with our staff members who help make our residential living program successful. Every floor and room in our community is unique, just like the students who live with us. 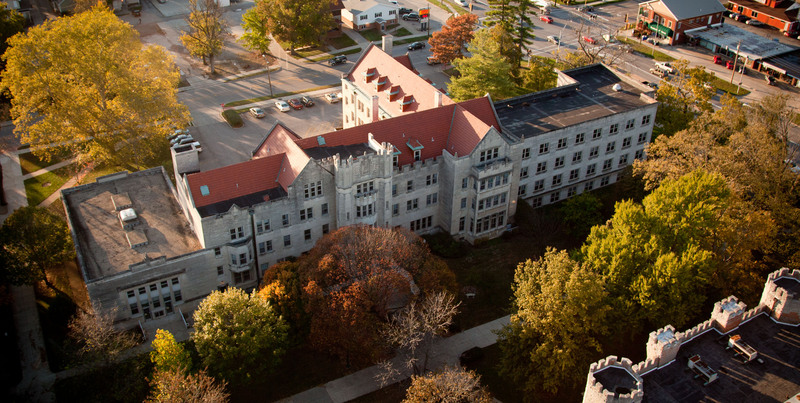 If you would like to learn more about our housing options or take a tour of one of our residence halls please contact our main office at 217-581-5111 or email housing@eiu.edu.